Personally, I always welcome original ideas for container gardening. Many things come to mind when I think of this wonderful activity, but the first image that usually surfaces is the green foliage that is so characteristic of this activity. To some, it's a relaxing hobby, to others, it is an important part of helping to save the planet. No matter the reason why, we all benefit from container gardening. 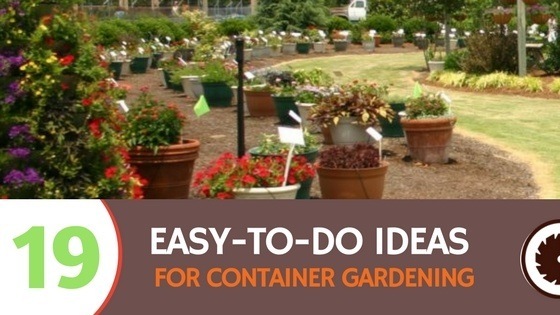 With the following easy-to-do ideas for container gardening, you’ll have more than enough to journey into the world of container gardening! Put simply, it’s the practice of growing plants in containers rather than on the ground. 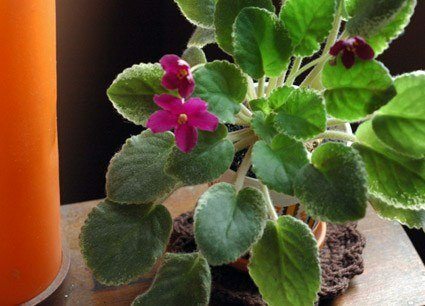 Some would think that this is just one of the many new fads that don’t last too long, but the truth is that lots of people practice container gardening. People across the globe are practicing container gardening, with inhabitants of the United States and Europe being the most passionate. From planting edible vegetables such as tomatoes and coriander to taking care of container flowers that bloom all summer, container gardening is so much fun and widespread that it has been compared to a form of art. 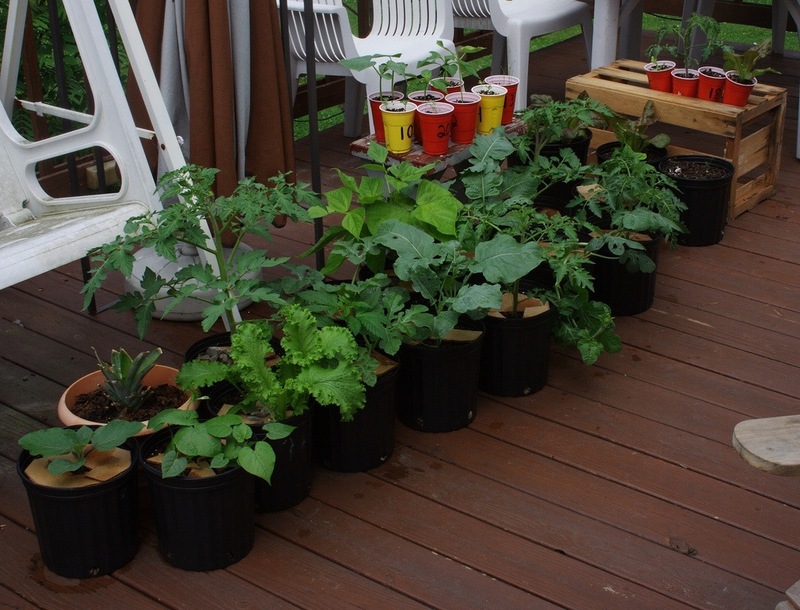 There are many types of containers that you can use to grow your plants in. 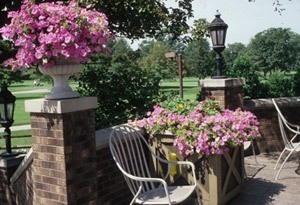 They include pots, boxes, tins, baskets, and overhanging baskets. You can customize your containers to get that beautiful garden look, but it takes some time and skill. 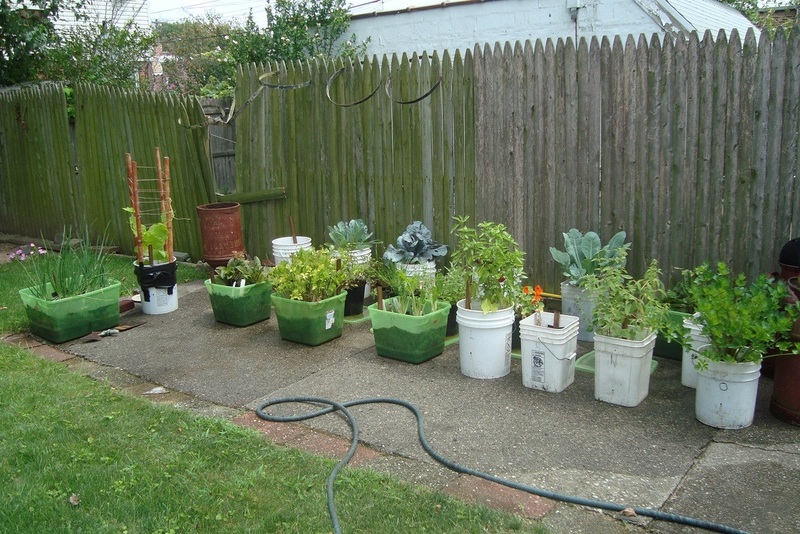 With enough dedication and willingness to learn, anyone can start and maintain a very healthy container garden. As most practitioners would attest, there are very many benefits to container gardening. Where to start? 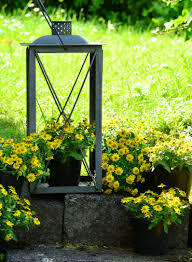 How about the simple fact that container gardens are very beautiful? You can plant flowers, a bonsai tree, or even some ferns just to spice up the look of your home. Also, you can play around with different design ideas easily by displaying your plants in different ways (windowsills, hanging baskets, etc.) for a more beautiful visual effect. Compared to regular gardens, container gardens are also easier to manage, as you can easily isolate a container to solve any problems with its inhabitants. There are also rarely any weeds to worry about in container gardening, and if you decide you want to move out, you can just pack up all your containers and go! Besides, the inexpensive large planter ideas that you can find online and from other sources make container gardening an affordable activity. Wonderful, isn't it? Container gardens also help you save space as you can stack up several levels of the garden; this is especially useful for apartments! The lack of tedious processes such as tilling land or controlling weeds also makes container gardening easier and more fun than its traditional alternative. The container gardening ideas I'll share with you today can also help to maximize the space inside DIY greenhouses. The possibilities are endless! So, now that you know what container gardening is and how you can benefit from it, you’re probably wondering how you should go about setting one up. What are some of the basic things that you need to know in order to set up a good and thriving container garden? First off, obvious as it may be to some, we should keep in mind that plants require sunlight to grow. Most plants need at least six hours of sunlight in order to thrive properly, so make sure that the area you are setting up your container garden in or the place where you will put your containers is not completely covered by shadows all day. Another factor to consider is water. 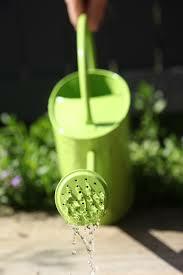 You need to water your plants regularly, or else they will dry up and die. Plants may require more water during the summer but make sure you do not drown them. Temperature is another important factor to consider. In areas that are too hot, you may need to shade your plants whereas, in areas that are too cold, you may need to expose them to more sunlight. You should also use the appropriate containers for the appropriate climate. For example, it wouldn't be advisable to use darkly colored or metal containers in hot areas (unless they’re heat-resistant containers, of course) as they will absorb a lot of heat and may end up destroying your plants' roots. In order to make your container garden prosper, you should also consider the type of soil you will use. Potting soil is recommended as it has balanced pH and is not contaminated with weeds as may be the case with soil from a garden. 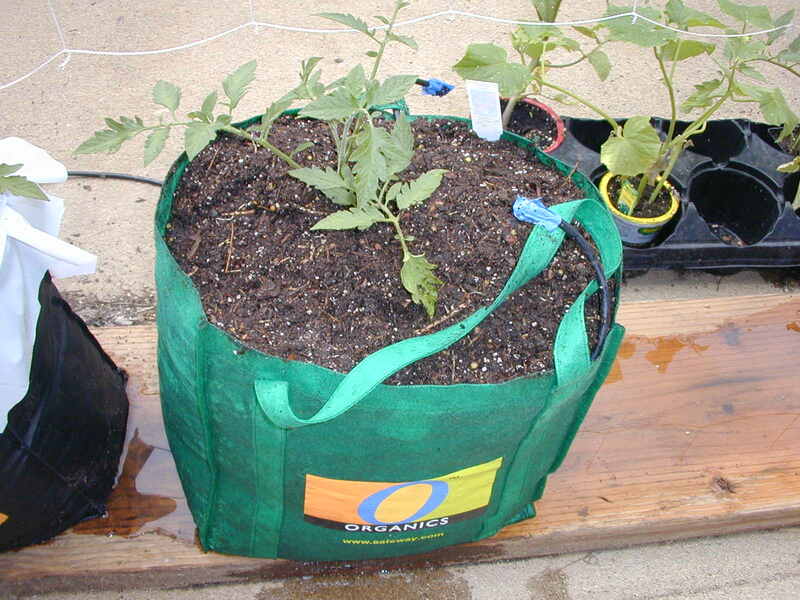 It is also the best soil for container vegetables. 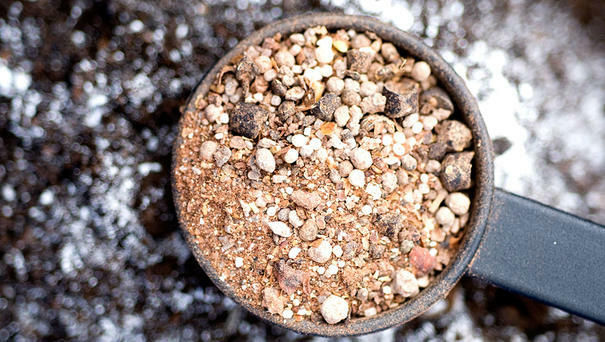 Your plants will also need nutrients, and this is where the fertilizer comes in. If your soil doesn't have any, you should add some to it so that your plants come up healthy and leafy. Another key factor to consider is drainage. You should make sure that your containers have just the right rate of drainage; too fast, and the soil will dry up and your plant will wither and die. In contrast, if it’s too slow, the soil will be water-logged, which may rot the root of your plants. A good idea is to leave your containers elevated so that the drainage holes do not get clogged up. The containers to be used are also key aspects to consider. As a general rule, the bigger the plant, the larger the container. Choosing the correct type of container is crucial to both the well-being of your plants and the aesthetic appeal of your garden. As stated earlier, there are many types of containers to choose from. 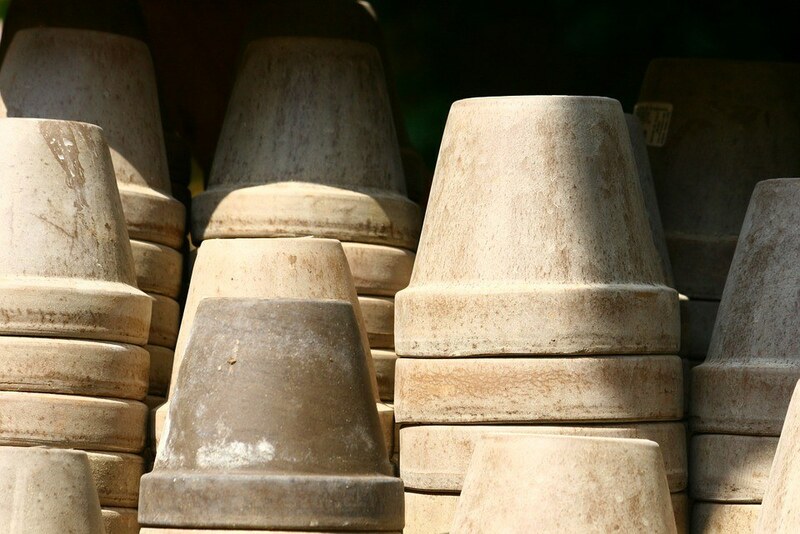 You can try decorated earthen pots, ceramic, or wooden containers. The last thing on my list of important things to consider when container gardening is that you should decide whether you prefer planting seeds or buying seedlings and directly transplanting them to your containers. While you may think that buying a seedling will require less work, transplanting may require more attention as the plant adapts to its new environment. While there are many factors that can influence your decision on whether to plant seeds or transplanting seedlings, the decision on which method to use should be ultimately based on your personal preference. I have compiled a list of 19 easy-to-do unique container gardening ideas for you to try out. 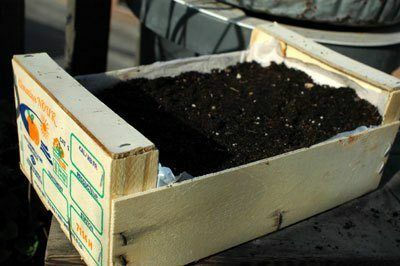 They are fun little tricks that I’m positive you’ll enjoy when starting out a container gardening project, whether it’s your first time or not. This is a pretty innovative idea that you can try. All you need is an old shopping cart that is lined up with material such as burlap so that it can hold soil in it. The next thing to do would be to plant some veggies or flowers in it and watch as your guests marvel at your ingenuity. It is a pretty simple idea. The shopping cart has some cool advantages too as it can be easily moved from one place to another because of its wheels. It also has very good drainage as its base is elevated and is basically a wire mesh. While this may not be as innovative as you may think, it is still a pretty cool container for your plants. All you need is a shopping bag. Depending on what material it is made of, you may have to drill some holes at its bottom for drainage purposes. 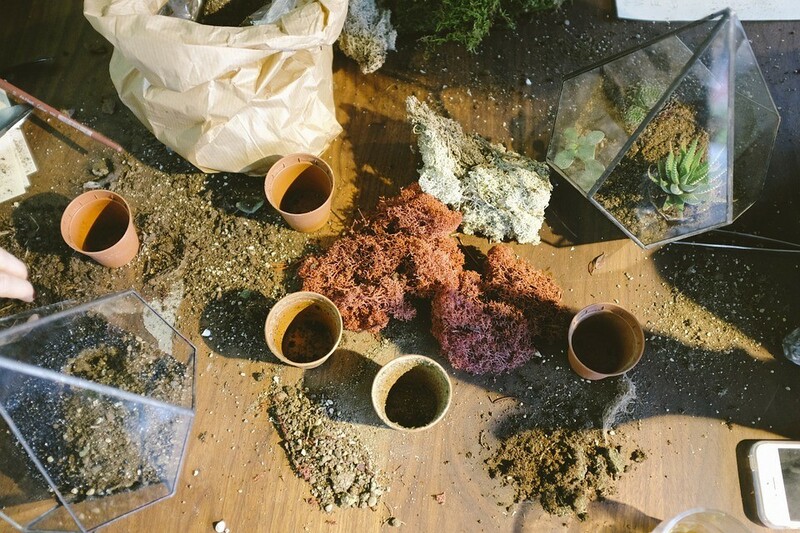 Next, you add some potting soil into it, grow your plants, and voila! You now have a shopping bag garden. It seems that most of the exciting ideas revolve around the different type of containers out there (heh!). This is because there are so many innovative ways you can transform everyday objects into containers. In order to pull this one off, you will need to line the crate with a sheet of polythene with many holes poked on it. This is because most fruit crates are just carton boxes, thus you will have to minimize their contact with water or else they will rot. Next, add some good quality potting soil then plant some herbs in it. I recommend herbs because fruit crates are not that strong, meaning that they can only hold small plants. Yet another ingenious container idea! 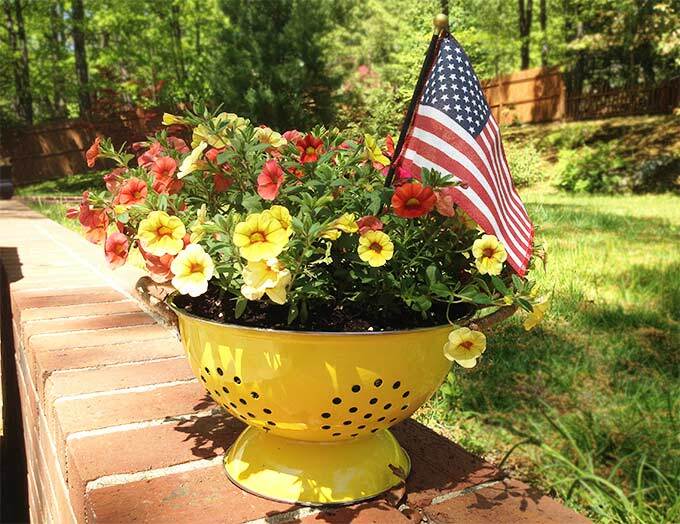 Do you have an old unused colander just sitting around somewhere in your house? Go get it because it can be transformed into an amazing gardening container. All you have to do is fill it with soil and you’re done! 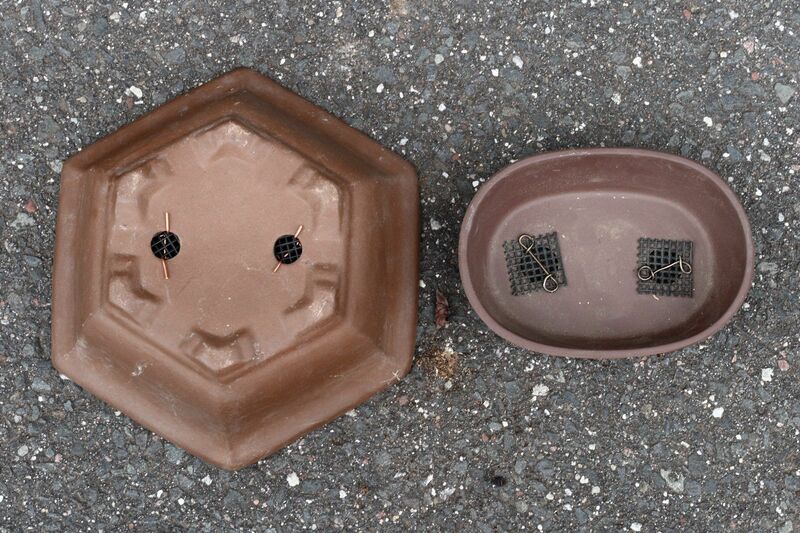 Since colanders have holes, these will work perfectly for drainage. You can then hang your colander wherever you please and pat yourself on the back for being so creative. There cannot be a kitchen utensil that is better suited for container gardening than this. It is now time to get your knitting gear out. You will need a crochet and some wool. For those who can't knit, you can ask any of your friends who know how to do it to help you out. 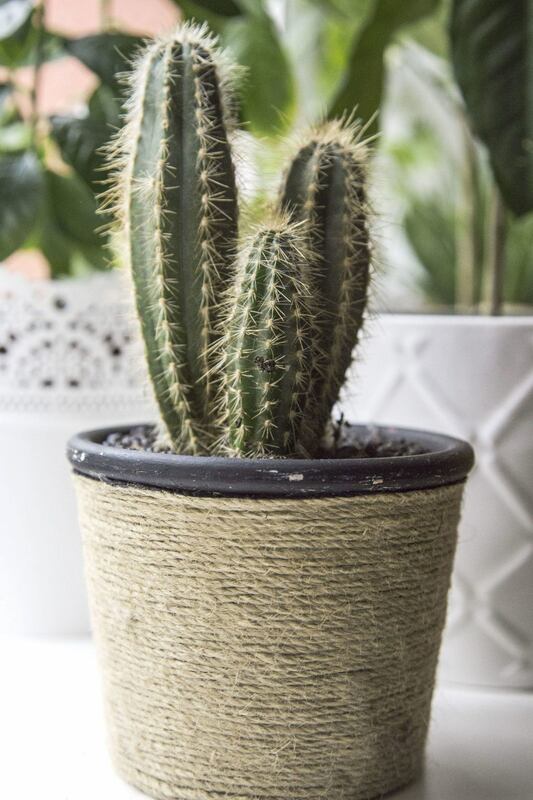 The main purpose of placing a coaster under the pot of your plant is to insulate it. The woolen coaster has a lot of air spaces between the wool fibers. Air, being a bad conductor of heat, prevents your plant's pot from losing heat to the floor surface through conduction. This can be really helpful in cold areas. This is yet another interesting idea to try out. Grab an old bowl, fill it with some potting soil and plant as many Venus fly traps as you want in it. Many people boast of their carnivorous gardens and now you can also have one to boast about. 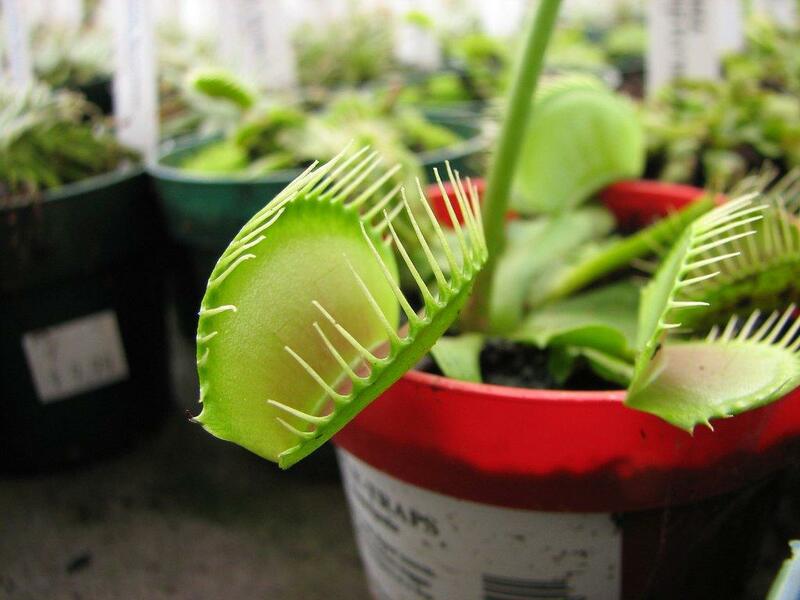 Venus fly traps have the advantage of being able to withstand a wide range of climatic conditions, but they mostly thrive under humid conditions. You also get the added advantage of having a solution to insect problems. A tip for improved drainage is to line the bottom of the bowl with gravel before adding the potting soil. 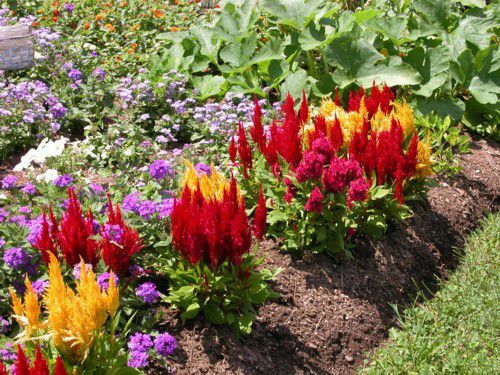 Some types such as celosia bloom virtually non stop, they are the best flowers for containers. They are also some of the best flowers for small pots and will add a burst of color to your garden and make it very beautiful. Other perennials, such as asparagus, are even edible, so you might also want to try that out. There are very many choices, however, to pick from. Ranging from container gardening vegetables to herbs and fruits, you can have any of these plants and watch them spring to life every year. This is the start of the path to having your very own kitchen garden with a very wide variety of plants. 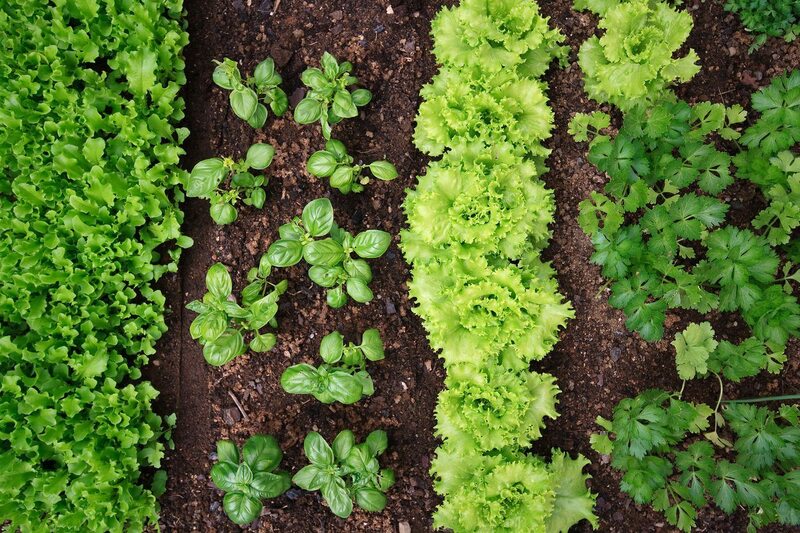 Most people prefer having organic gardens, but what essentially is the difference between chemical and organic fertilizer and why should you pick one over the other? When organic materials decay, they become humus. However, apart from turning into fertilizer, they also turn into soil conditioners that serve the purpose of feeding the microorganisms found in the soil. Chemical fertilizer, on the other hand, cannot feed the organisms found in soil. Sometimes, manufacturers even raise soil pH to unhealthy levels. Combining these two factors, chemical fertilizers are bad for the microorganisms found in the soil, the same microorganisms that are essential to plant survival. Earthworms burrow and help aerate the soil. Rhizobia bacteria help in fixing nitrogen gas into nutrients for legumes. 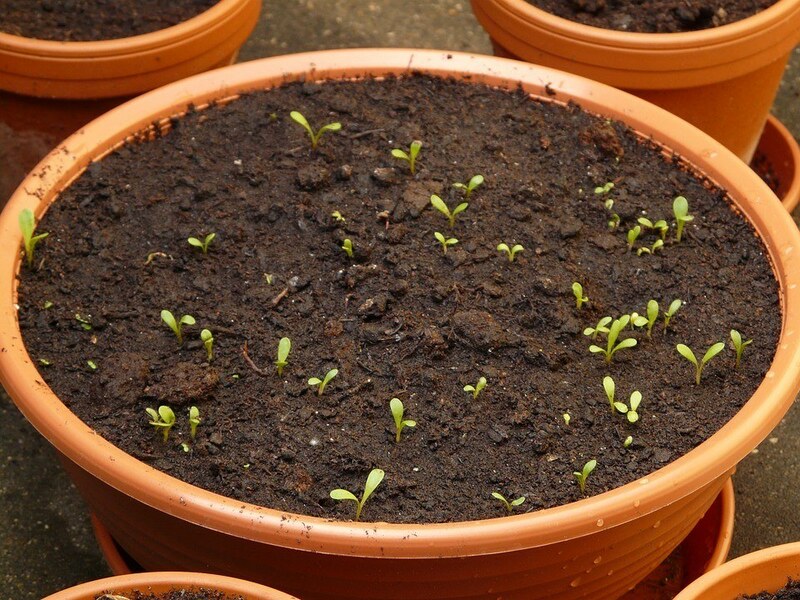 This is the reason why you should use organic fertilizers for your container gardens. Organic fertilizers are very easily available. They include compost tea, seaweed extract, and diluted fish emulsion. What happens when you go to the plant store and you are bombarded with so many beautiful options? You freak out and end up buying too many plants that you didn't really want or need in the first place. 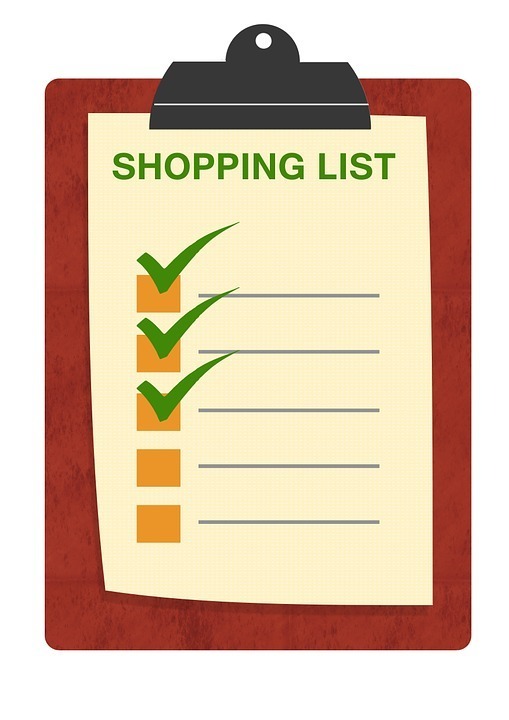 The best way to avoid this is to sit down and make a list of the exact plants that you would like to purchase. This way, when you walk into the store you will not get overwhelmed by the choices because you already know exactly which plants you’re there for. 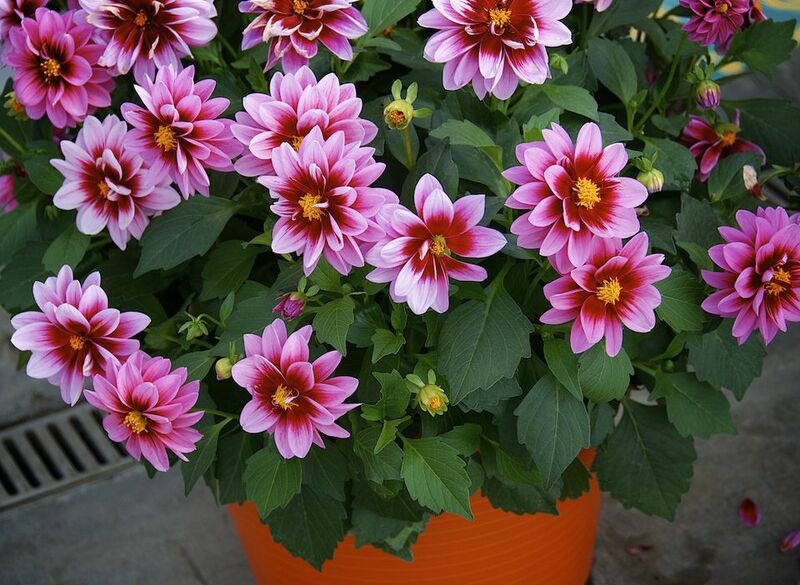 Another great tip is to always keep in mind what size of container you have before buying a plant. You may end up buying a huge plant when you lack a place to grow it in. When you combine plants, always blend in those with similar needs. This means that you will always have to be well-informed on the best conditions that your plants can grow in. For example, it would be okay to grow plants that require the same amount of humidity in one pot but it would be unwise to grow a plant that thrives in dry conditions together with another one that does well in flooded settings in the same pot. Plant tags are very good sources of information about a particular plant, and simply reading them and storing them well can save you a great deal of stress. These tags contain information such as how big your plant will get, how much water, light, and food it will need. Also, they will tell you how much care and attention it will require. Tags will also tell you about the behavior of your plant as it grows. These tags contain information such as how big your plant will get, how much water, light, and food it will need. Also, they will tell you how much care and attention it will require. Tags will also tell you about the behavior of your plant as it grows. All this information is important as it will determine which type of container the plant will grow in, how much water it needs, humidity and other things. Plant tags are important. They are like a specifications sheet for your plant. Normally, plants are very resilient to weather and climatic changes but when the change becomes too drastic, it may kill the plant. 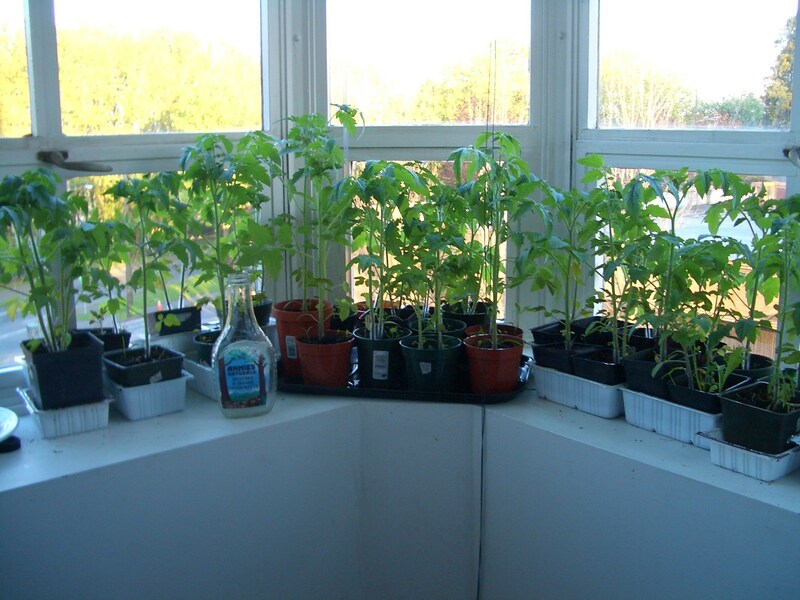 As a result, it is important to prepare the container plants for full sun and heat if such are the conditions they will be expected to grow under. What you should do to prevent this, especially when you are moving your container garden to an area with different weather or climate is to slowly accustom your plants to the kind of settings present at your destination. 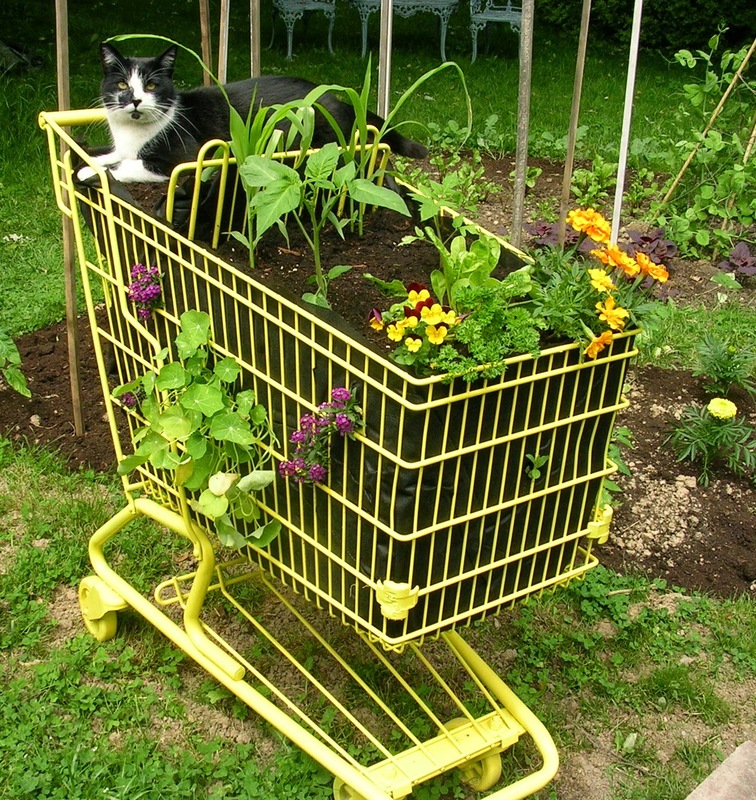 You can do this by putting your plants in a cart and then exposing them to the conditions that you would like them to get used to. Sort of like getting a base tan before going on a tropical cruise. The shopping cart idea becomes especially handy here, as it helps with transportation. It might be your greenhouse seedlings that you would want to get accustomed to direct sunlight and wind or any other element. Putting them on a cart is a good way to quickly get them back to their normal conditions if they start dying. Gardening takes time and attention. When you are starting out, some of your plants will die and others might just fail to grow or even sprout. The truth is that there is no one "right" way to carry out container gardening except through trial and error. Try growing some plants. If they grow well, good for you; if they don't, try again with different alternatives. If you keep at it, you will eventually find plants that work for you and you will also learn to avoid the ones that don't. Here is one great invention that was developed from pure necessity. You would probably like to use clay pots as containers because they look really good, but the problem is that they lose water too fast. On the other hand, you have the option of using plastic pots but they aren't as appealing as clay types. The solution is an easy one: just slip a small plastic pot into a bigger clay one. Problem solved! This one is pretty straightforward. 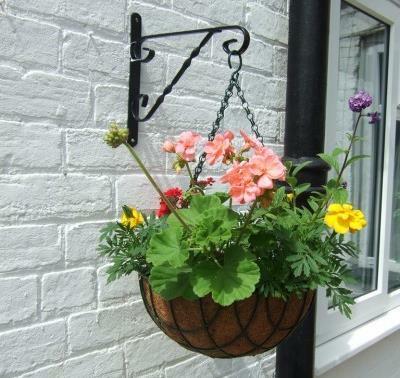 In order to save space for even more container gardening, you should hang some of your potted plants in baskets. A height of approximately your neck-level will do, as it will facilitate easy tending of the plant. Another creative way to save even more space is to grow plants that do not occupy the same level of space in the same pot. For example, you should plant climbers, tubers, and short plants in the same pot. As each plant occupies a different level of space, there will be no unhealthy competition for space and you will have saved several pots for growing other plants. 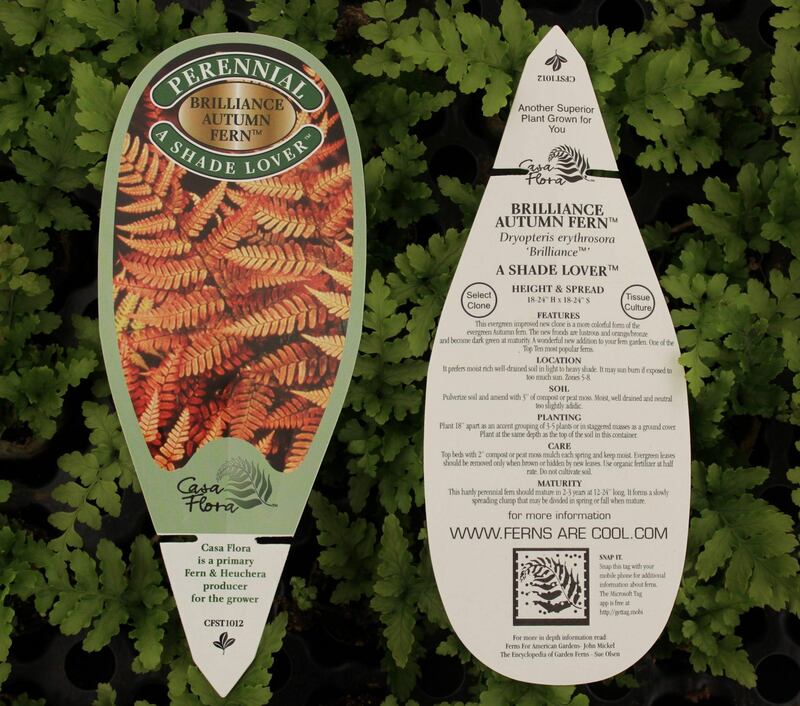 There are many filler plants like ferns and basil. They are good for making your container garden look lusher and fuller. This is because the more you pluck the leaves of such plants, the more they grow. This is a very useful trick for tending a beautiful container garden. Single garden containers are pretty, but having many gardening containers arranged in a stylish manner around your compound will make it absolutely beautiful. Why should you hide your container gardening prowess? Flaunt it by using your marvelous plants to decorate your home. Grouping containers has the effect of making them look full while putting together containers that have different heights, styles, and textures can create a beautiful mosaic of plant life. The following video gives lots of useful ideas for potted plant arrangements. 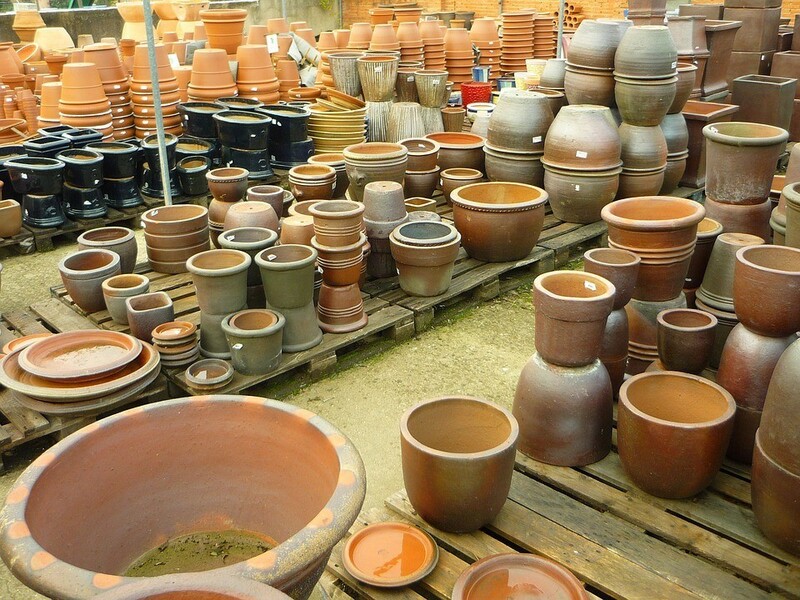 You may have used containers that are not so appealing to pot your plants or maybe they have just gotten too old over time. Either way, there are some good ways to hide these pots by giving them a brand new makeover. One way is by using cheap bamboo blinds to wrap around the offending pot and then tying them in place. This is a pretty elegant way to disguise an ugly pot. Another sneaky method is hiding the ugly pot amongst pretty ones. This method requires a bit of creativity concerning arrangement as you want to completely hide the ugly pot. 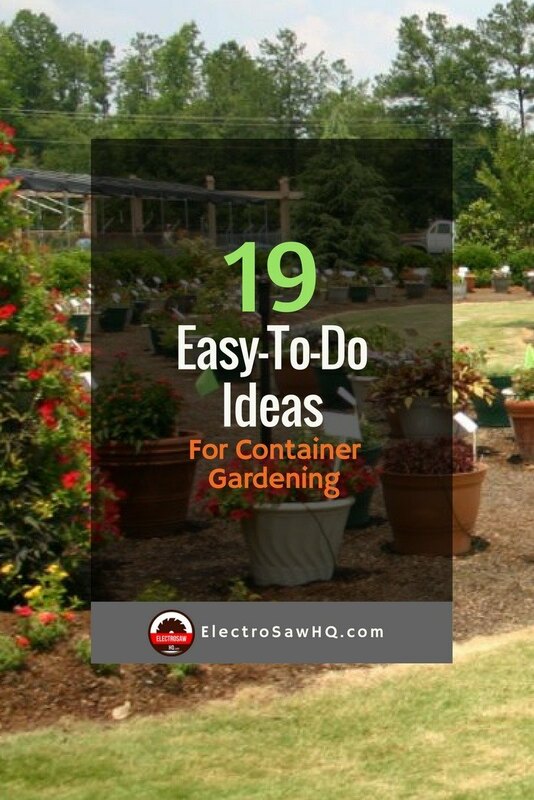 I hope you enjoyed the list of creative ideas for container gardening. 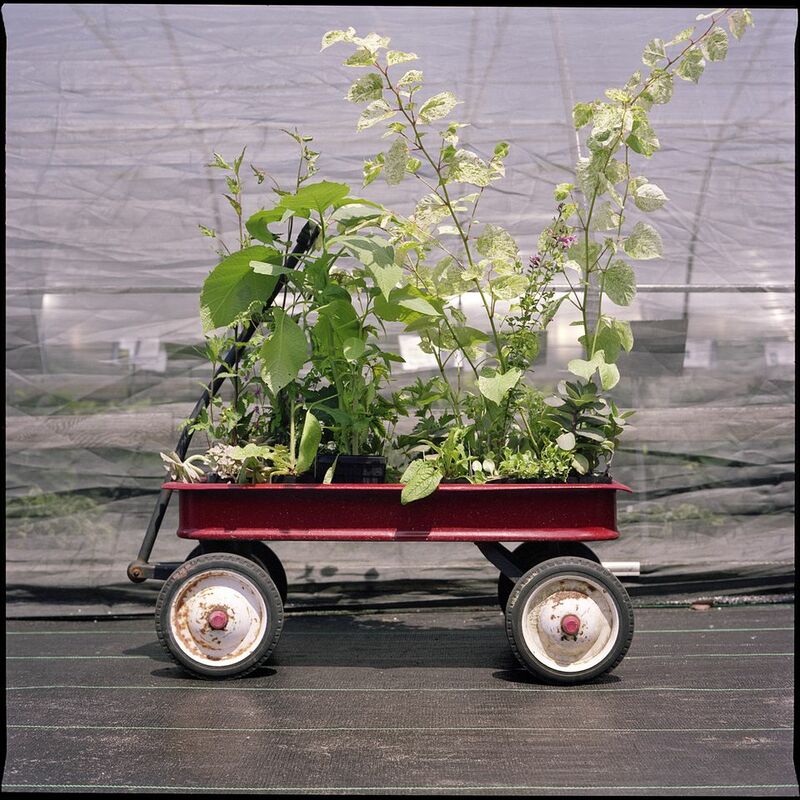 This compendium goes to show just how creative one can get when it comes to container gardening, given the level of passion that’s usually developed towards the activity. Did you enjoy the article? Would you like to add your own unique idea? Feel free to share your thoughts in the comment section! Also, if you liked the article, don’t forget to share it with friends and family! ElectroSawHQ.com is a participant in the Amazon Services LLC Associates Program and the Amazon EU Associates Program, an affiliate advertising program designed to provide a means for sites to earn advertising fees by advertising and linking to amazon.com, amazon.co.uk, amazon.ca, endless.com, smallparts.com, myhabit.com, and any other website that may be affiliated with Amazon Service LLC Associates Program, and the Amazon EU Associates Program. Cut Down The Branches In No Time! 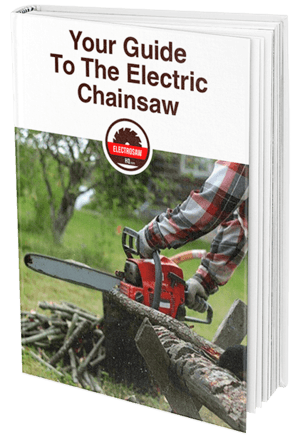 Download our FREE eBook guide and learn how electric chainsaw can help you with garden cleaning, cutting down the branches and more!